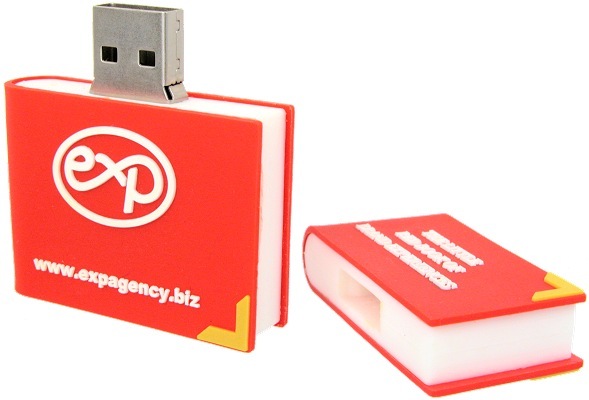 Book shaped USB stick as a Branded Promotional Gift. 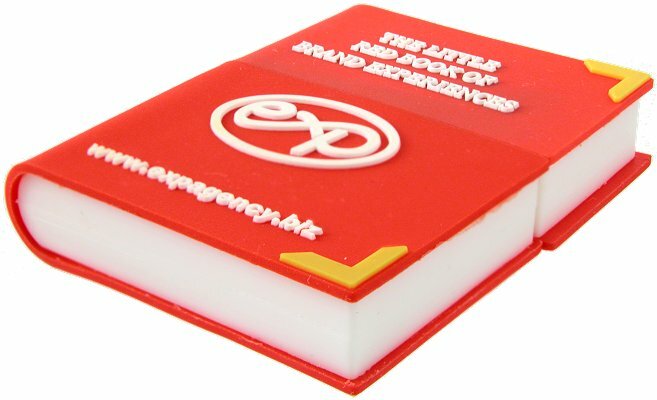 Store a book in a book! 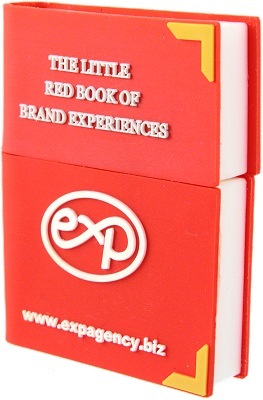 This Book shaped custom USB stick is a good example of our custom USB sticks. Easily done and cheaper than you think. Just ask Crazy Dave for more details and a price for whatever quantity you have in mind. It's the same story for all Custom USB!